From the ancient vineyards of Burgundy to the lush greenery of the Loire Valley and the lavender-strewn fields of Provence, France yields more and greater pleasures. To truly dive deeper into its regions, consider a bike tour. Bike tours are a great way to explore the regions of France and there are many bike tour companies that provide expertly-guided tours, scaled to your biking expertise and comfort. We like Butterfield & Robinson as they offer a variety of tours based on ability and interest, as well as self-guided tours and family tours. 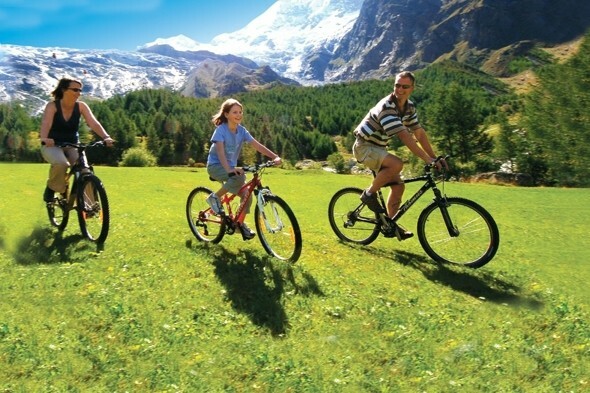 In business since 1966, their bike tours in France are very popular. They were recently awarded the 2015 World’s Best Tour Operator and World’s Best Tour Operator for Families by Travel + Leisure’s annual reader survey. We’ve highlighted three of the more popular bike tours in France below. 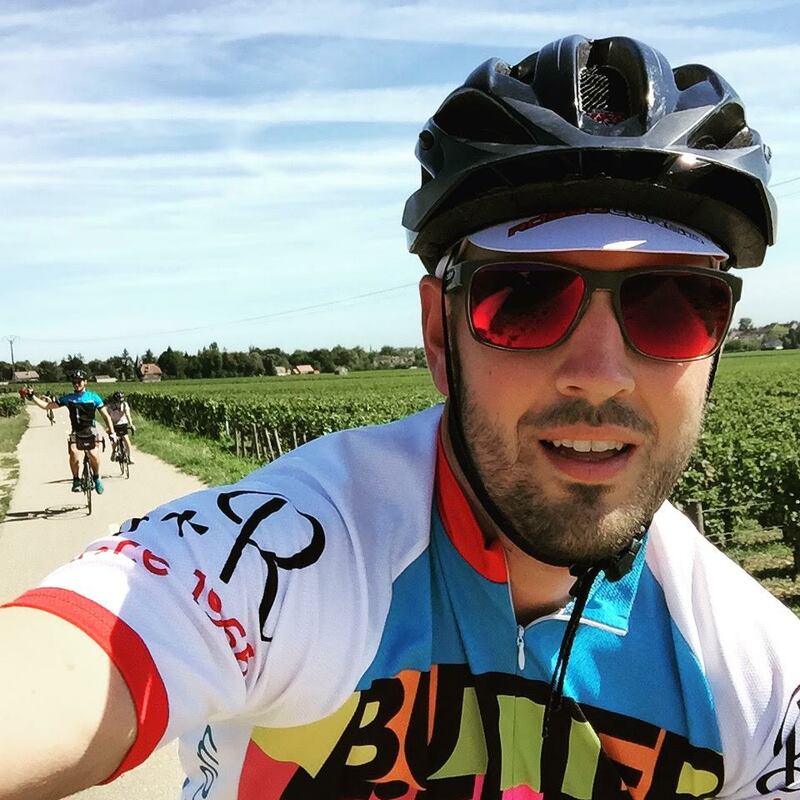 A bike tour through Burgundy is perfect for the wine lover as it is one of the most highly esteemed wine regions in the world. Whether your passion is red or white, you’ll find some of the most celebrated wines in the world as you bike through the Burgundy countryside. Set in eastern France, Burgundy is also renowned for some of France’s most elegant cuisine, with local delicacies like coq au vin and boeuf bourguignon. Burgundy is also home to majestic Gothic and Romanesque abbeys and churches. The Loire Valley is located in the central region of France and is home to lush fertile valleys, abundant vineyards and orchards. It is also home to some of the most majestic châteaux you will encounter. Spend your days touring these magnificent châteaux, dining on fresh local delicacies like mushrooms, asparagus, and fresh river fish, and riding the quiet backroads of the Loire Valley. The picturesque region of Provence, in southeastern France, is known for its abundant lavender fields and stunning coastlines. You’ll cycle through olive groves and vineyards to hilltop medieval villages offering inspiring vistas. 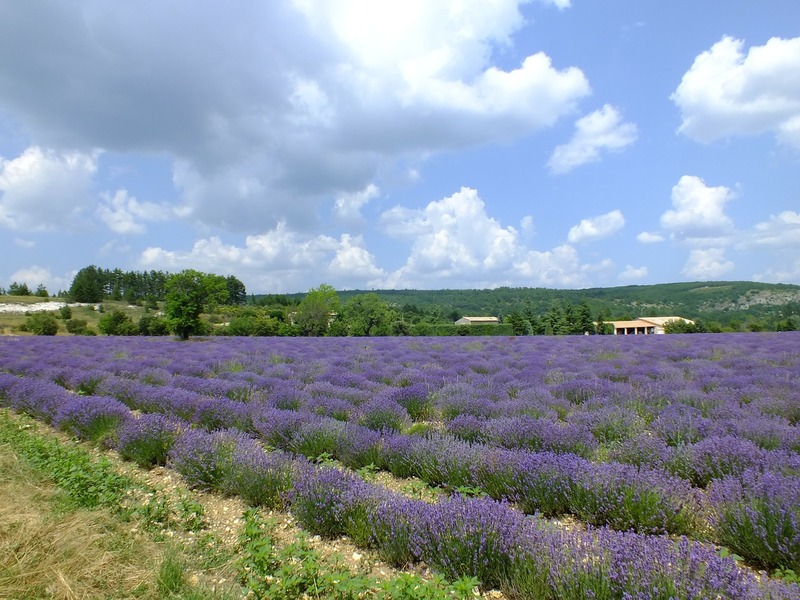 Provence is truly a biker’s paradise. Wander through farmer’s markets, visit quaint shops and art galleries, and dine on outstanding seafood, including the famous fisherman’s stew known as bouillabaisse. One of the things that make a vacation successful is having connectivity, especially if you are part of a tour that does separate activities during the day. 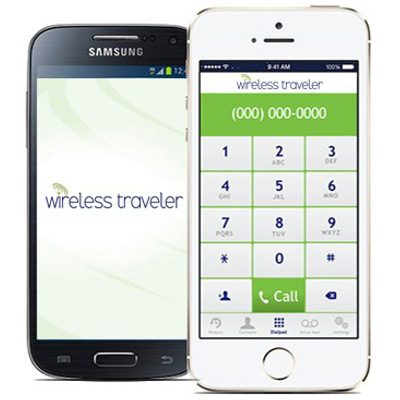 Our Wireless Traveler App or our Global SIM cards will keep you in touch with your fellow riders as well as family back home. When you want to upload pictures, catch up on emails, Snapchat or Facebook, you’ll find renting our Pocket WiFi Hotspot a perfect option. You’ll enjoy unlimited data while tethering up to five devices at one time for our basic program. If you need a high speed device for streaming video and data, the Global WiFi Program is ideal. Call our friendly support team to discuss your data and calling needs and we will be delighted to answer any questions you may have (1-866-700-3883 or 1-631-421-1544).